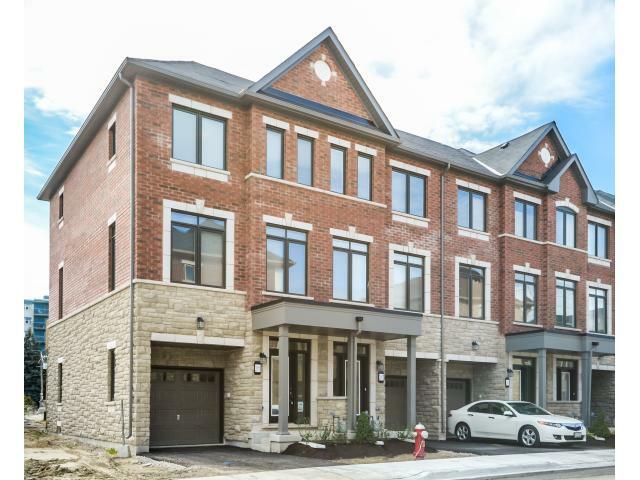 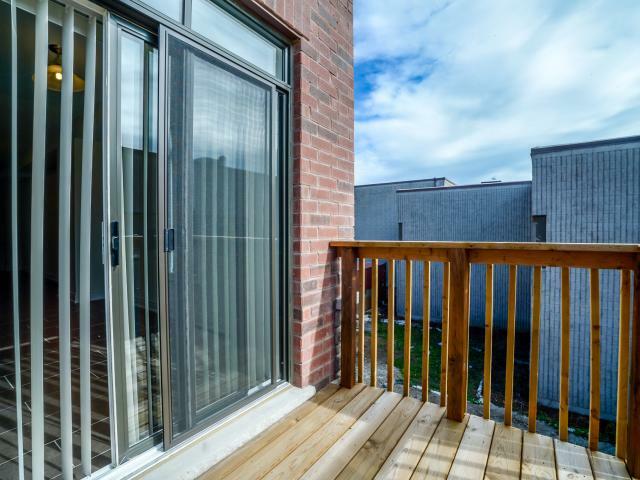 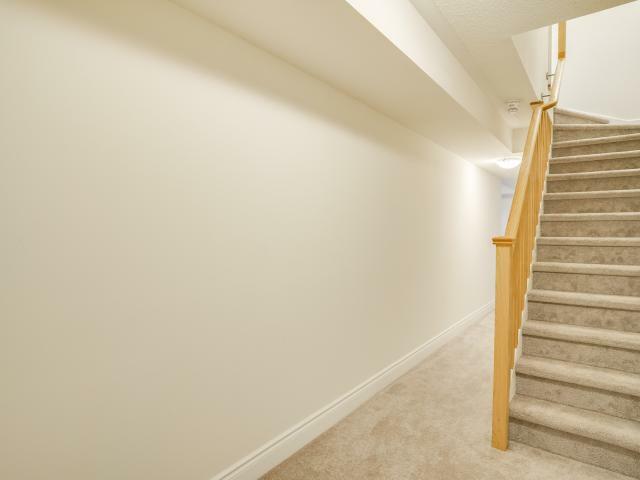 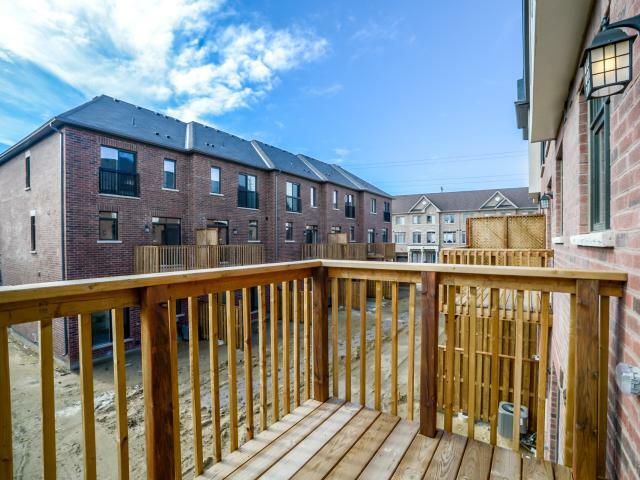 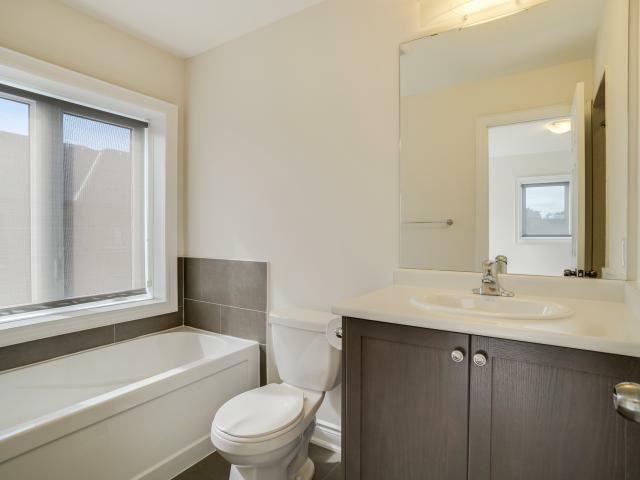 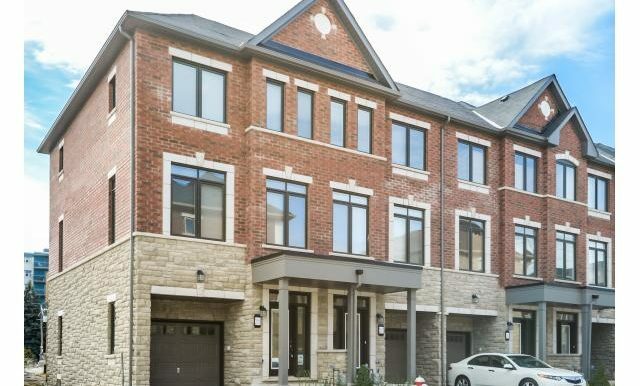 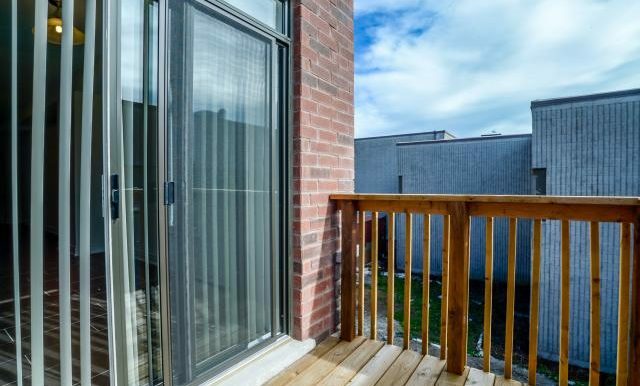 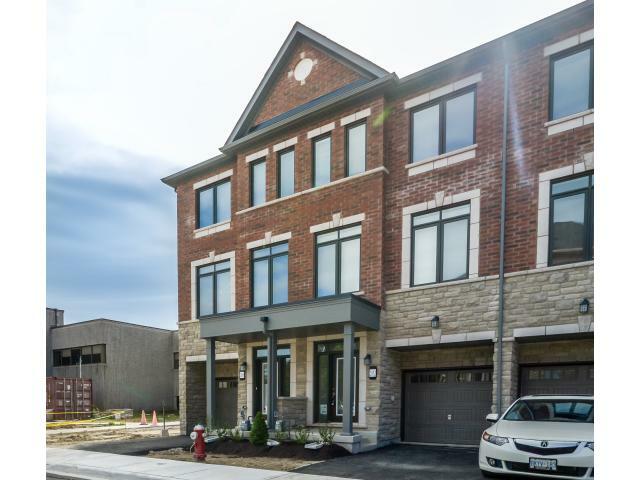 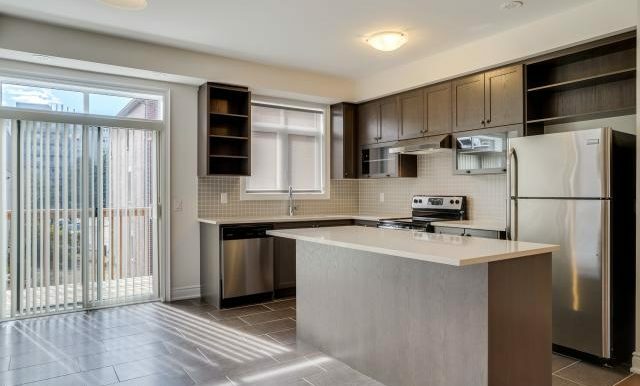 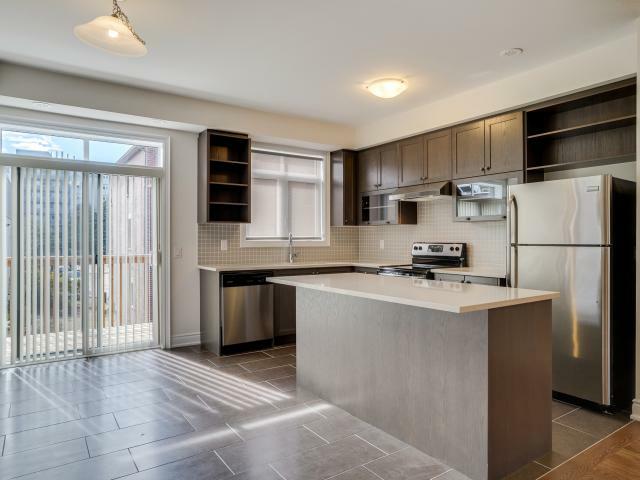 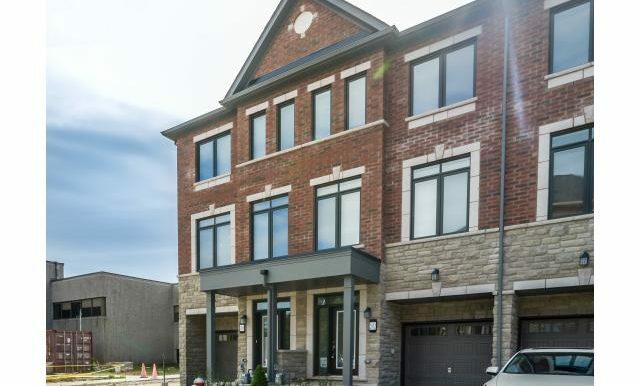 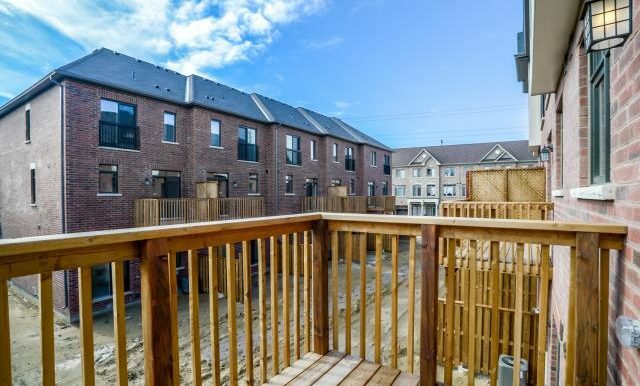 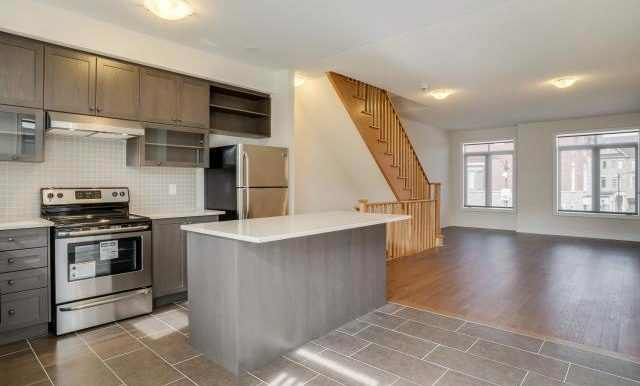 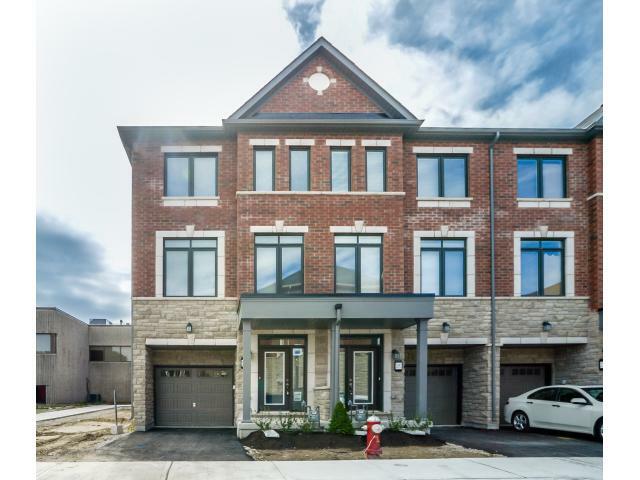 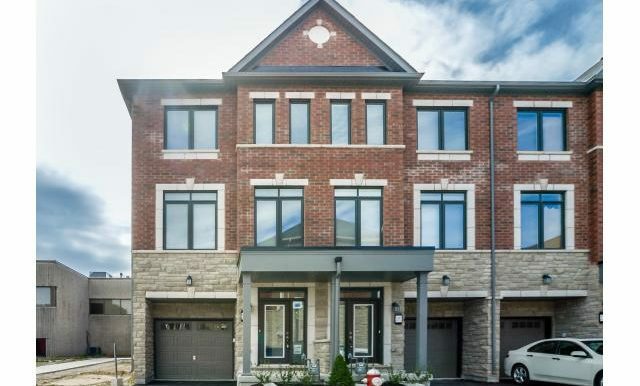 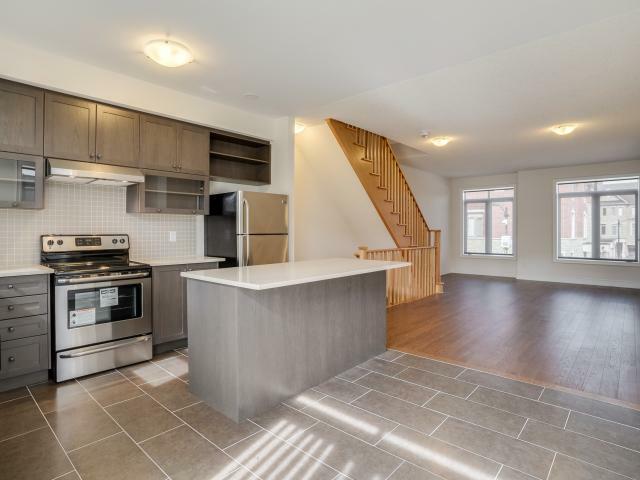 Stylish 3 Bedroom, 3 Storey Townhouse Built By Empire Communities. 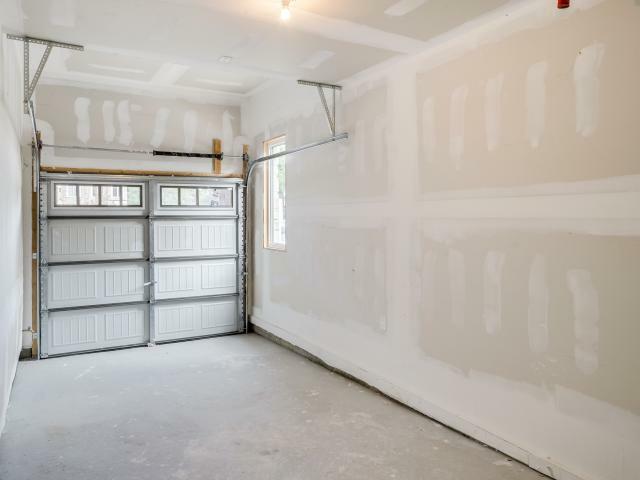 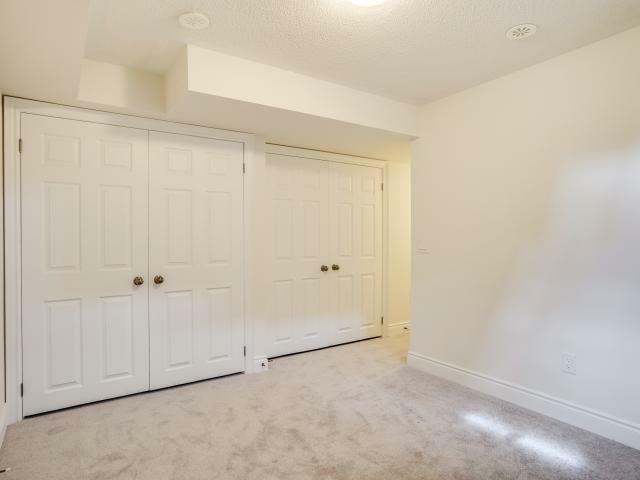 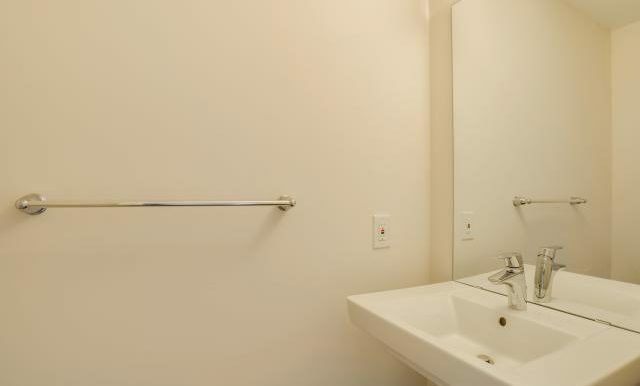 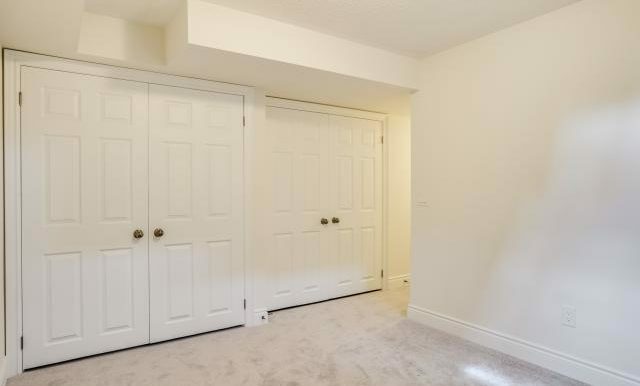 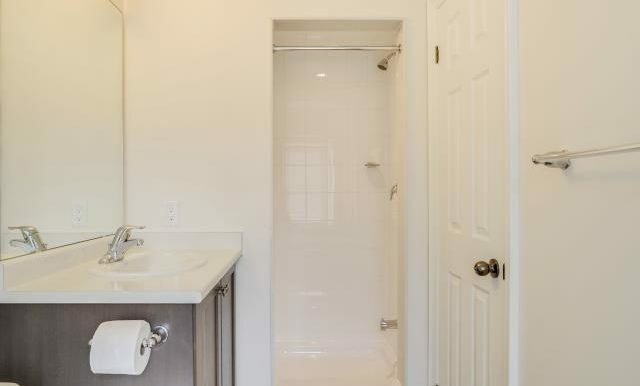 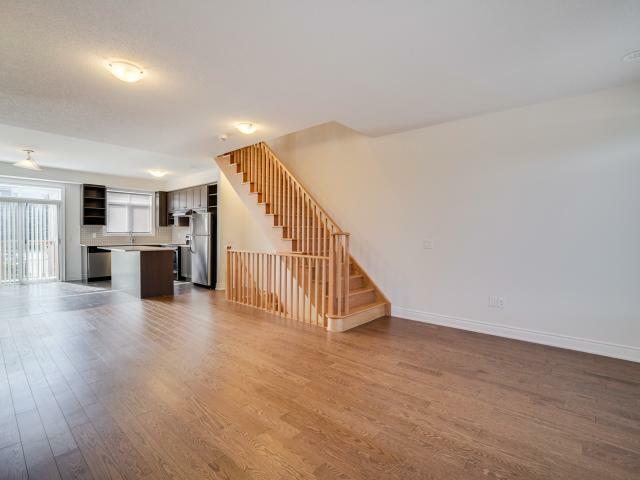 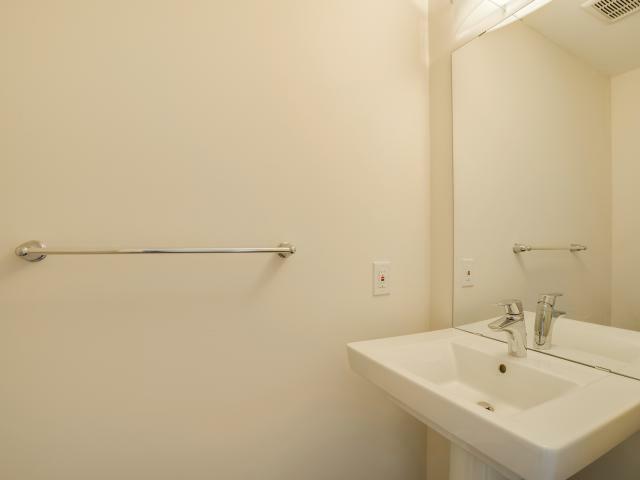 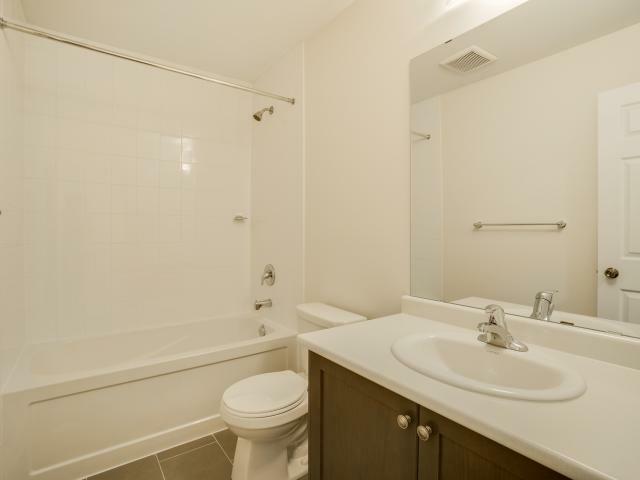 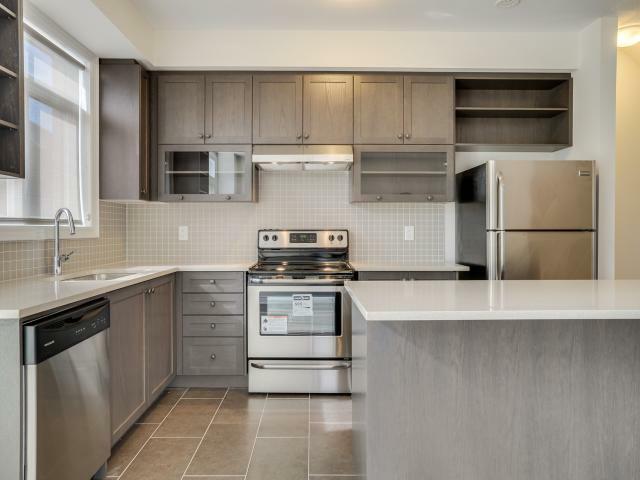 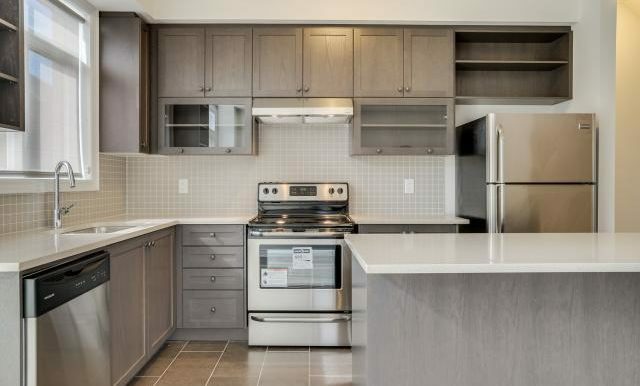 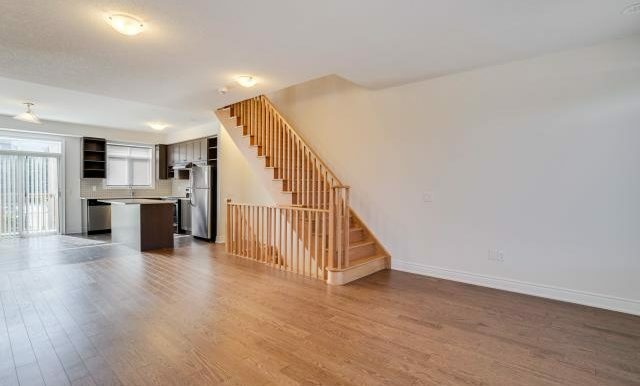 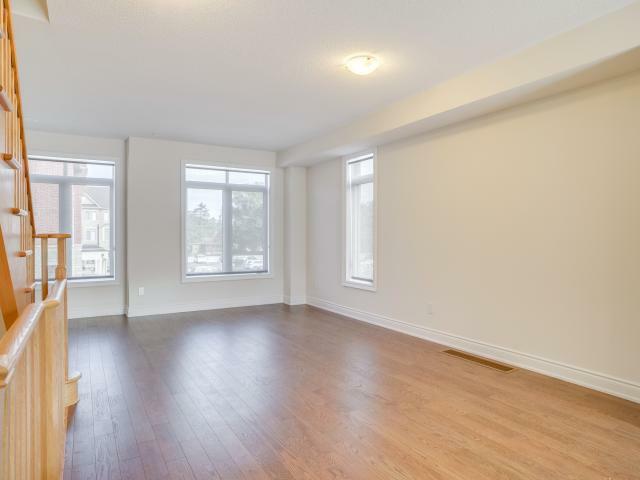 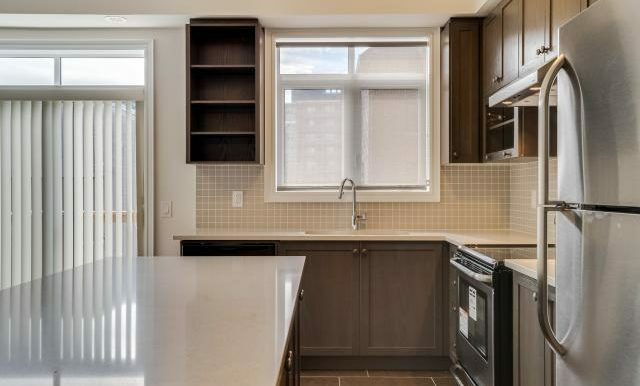 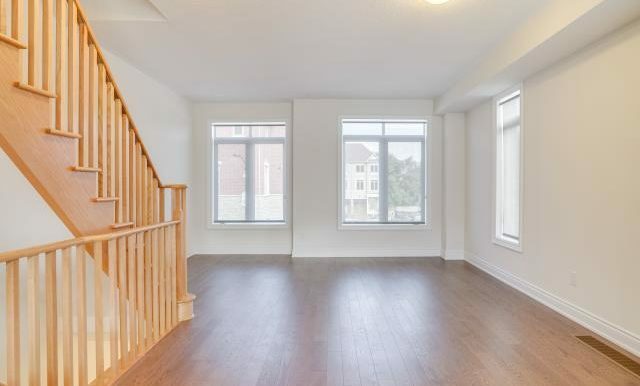 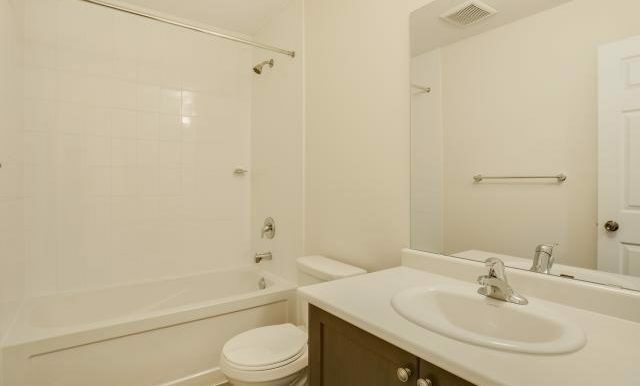 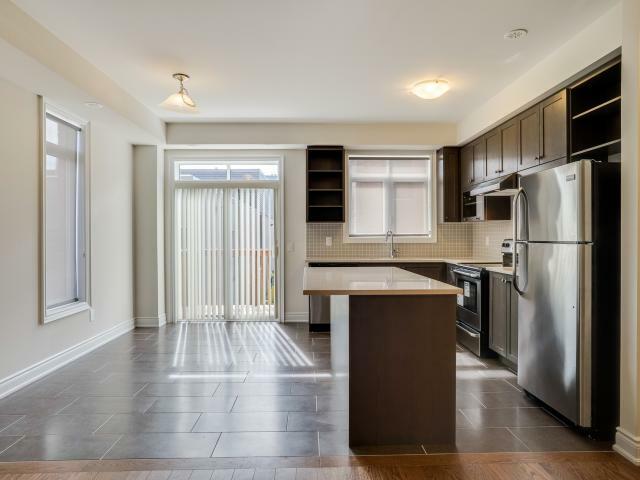 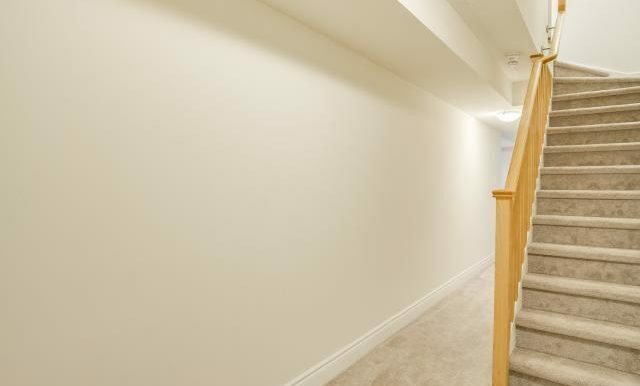 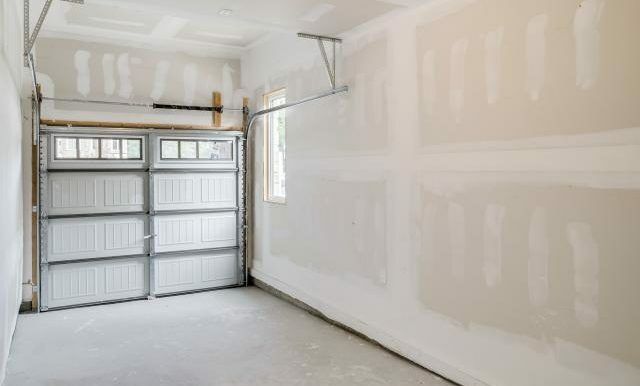 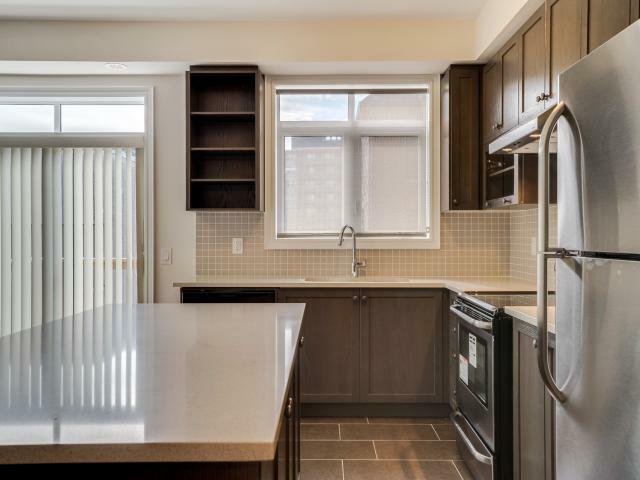 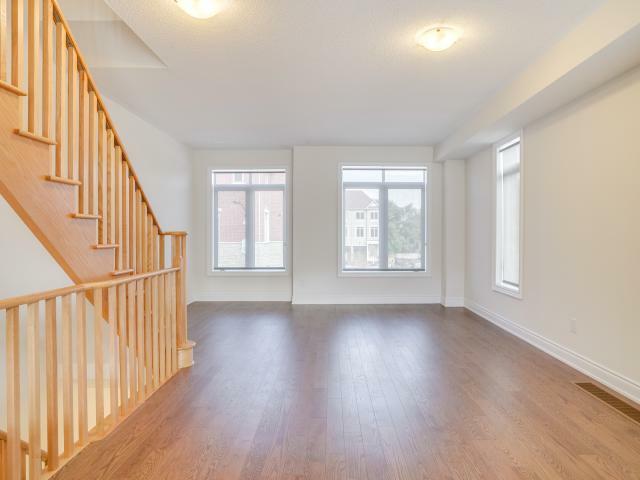 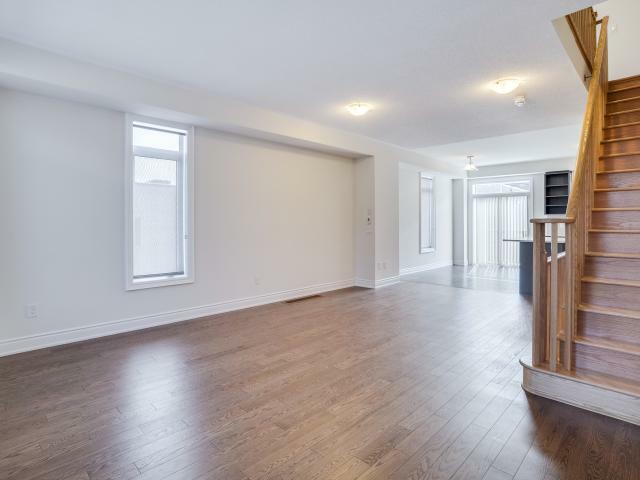 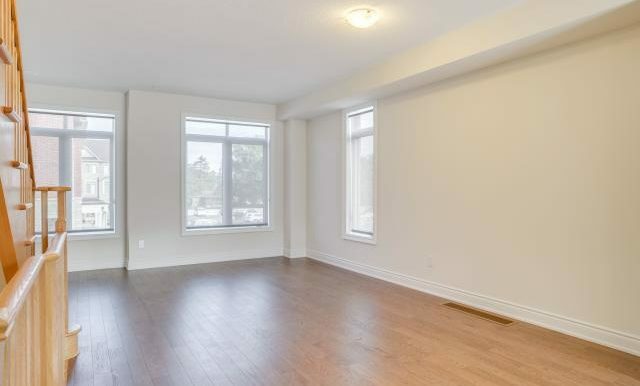 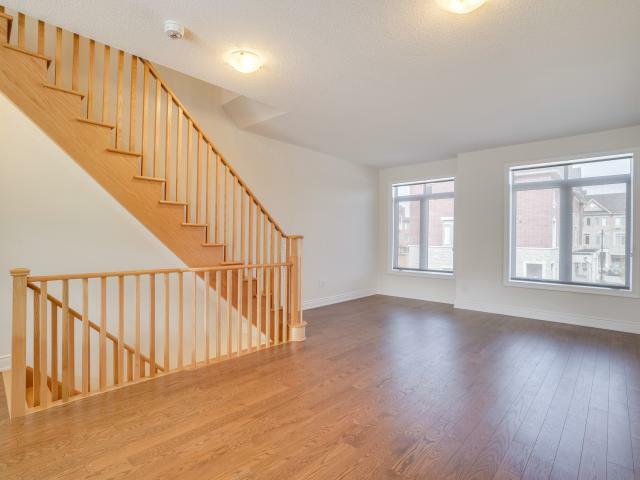 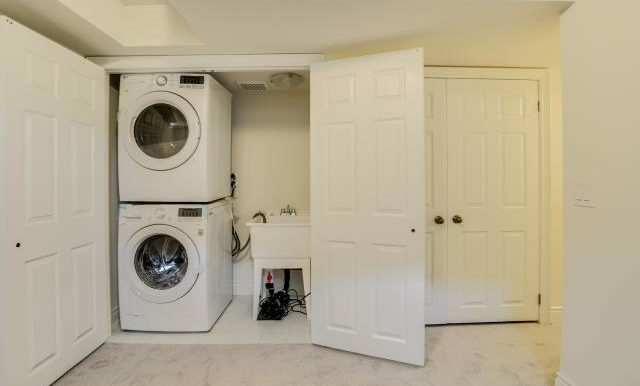 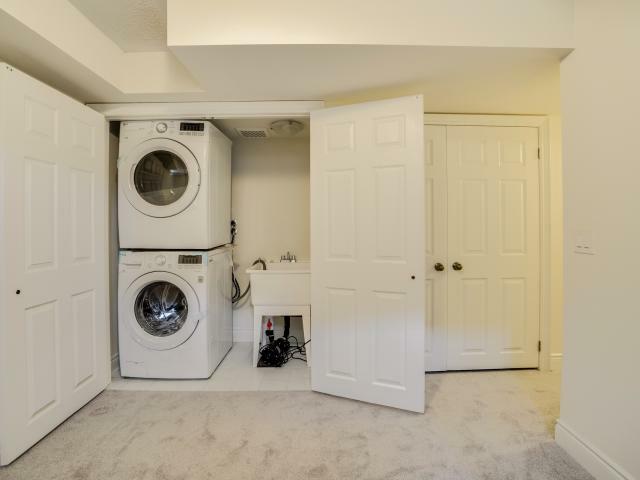 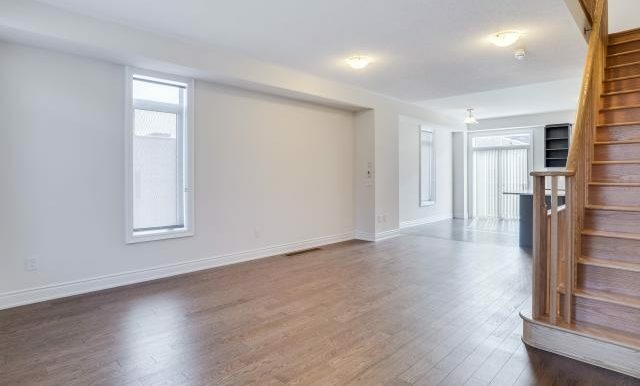 Bright & Spacious W/ 1897 Sq Ft Of Living Space. 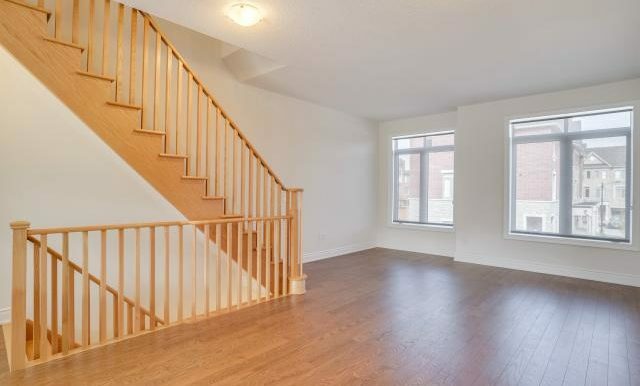 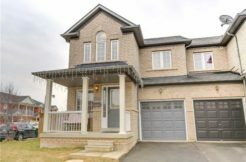 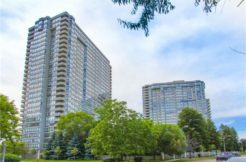 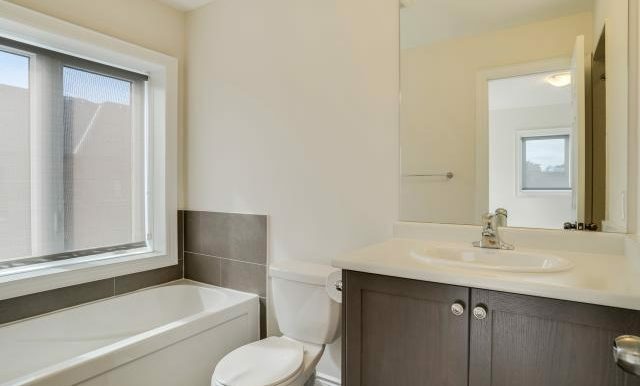 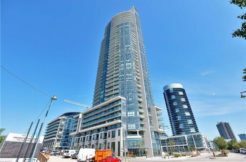 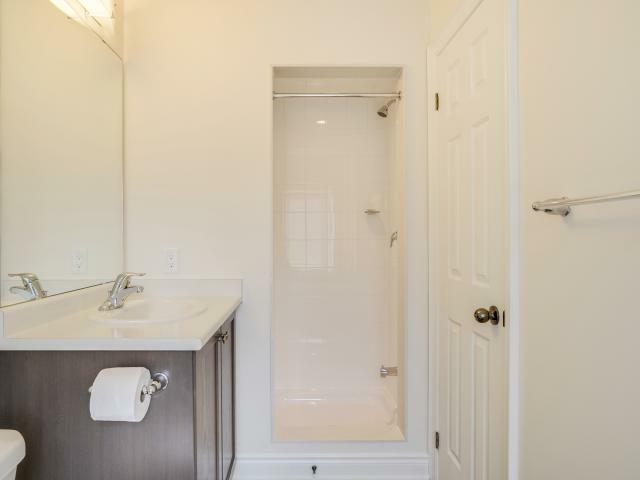 Master Brdrm W/4 Piece Ensuite Washroom & Juliette Balcony. 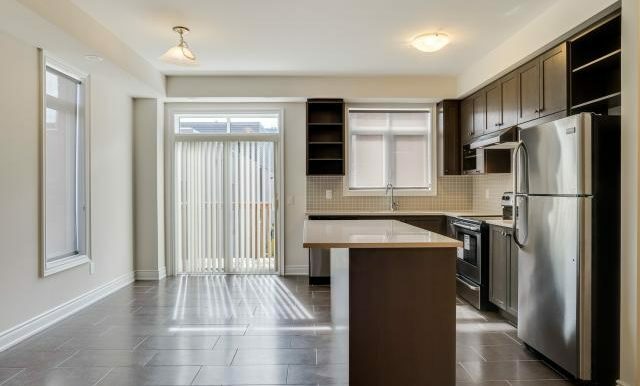 Modern Kitchen W/Granite Countertops, Ceramic Backsplash, S/S Appliances & Walk Out 2 Deck. 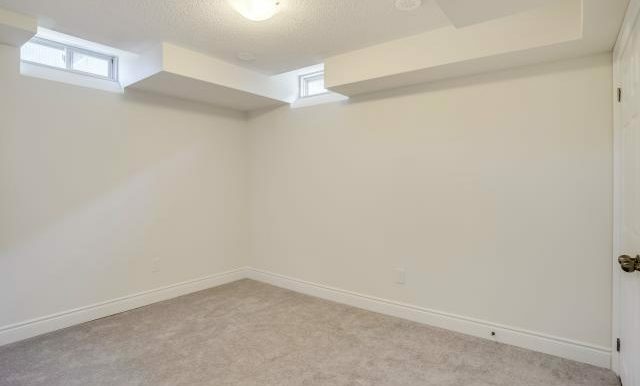 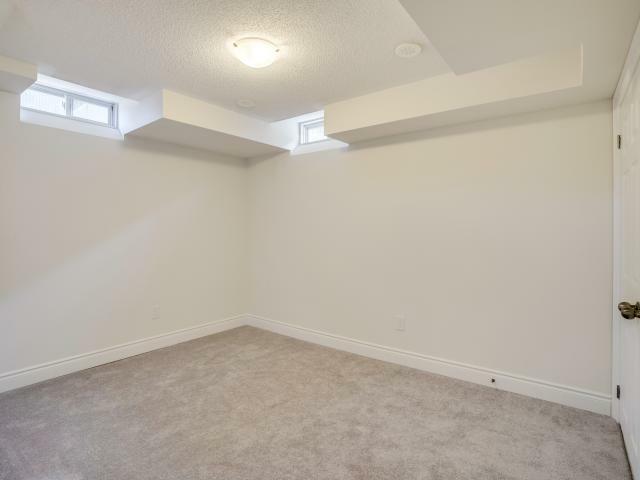 Finished Bsmt W/Family Room & 2 Pc Washroom.